What better way would there be of celebrating a birthday, if not with Mariachi? If you want some extra excitement and a lot of fun, then you are in for a treat! Mariachi is a great way to spice things up and to have an unforgettable party. No matter your age, or just how big of a party you plan on throwing, we guarantee you and all your guests will have a blast! We all know that the success or failure of a party is mostly dictated by the type of music the hosts are playing. The playlist needs to be diverse and entertaining enough in order to make people get up and dance. Throwing a birthday party with live music is already a big deal, but inviting a mariachi band will guarantee an incredibly successful party. And what better choice for a mariachi band, if not the one who has basically schooled all the other mariachi groups in the Tucson, Arizona area? Mariachi Alegre de Tucson Arizona really is one of the best and most experienced bands in the area. Its members are experienced professional musicians that can guarantee you an amazing time. Apart from the fact that the band can play all requests, it also has an incredibly impressive repertoire. They are actually famous for being able to play over 2000 songs, so no matter what you feel like listening to, they will surely be prepared. In case you have a special moment prepared for the birthday boy or the birthday girl and you need the band to play a certain song, just let them know and they will make it happen! You too can turn a dull birthday party into a real fiesta with live Mexican folk music. 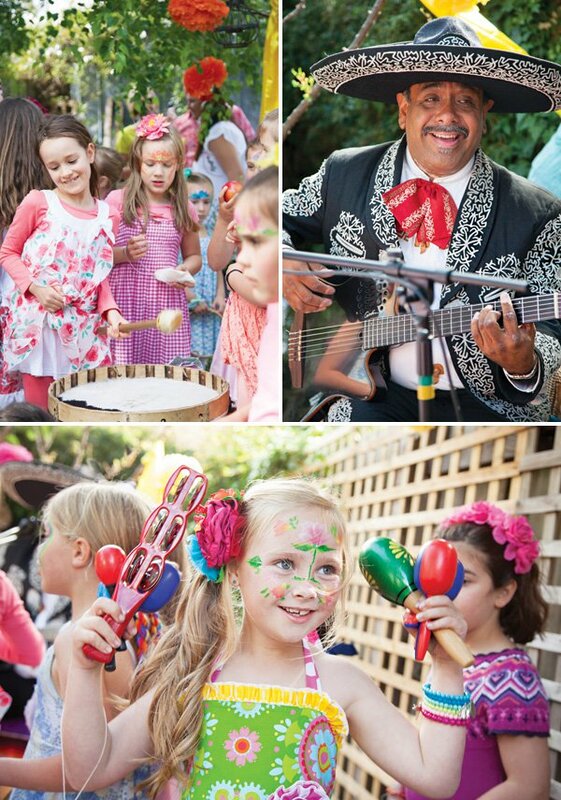 Our mariachi band is ideal not only for adult birthday parties, but for children and elderly people as well. Everyone can have a great time with us. You just need to worry about bringing some cervezas, some birthday cake and a piñata, and let us worry about setting the mood. And what an amazing mood it will be with the best mariachi band in all of Tucson, Arizona! If you want to throw the best birthday party in the world, then don’t hesitate to give us a call. We can guarantee that the birthday boy or the birthday girl will be more than happy to turn their compleanno in a fiesta. Just remember to book our band in advance, because they have a lot of gigs in the upcoming weeks. However, with a bit of luck, you may end up scheduling a meeting with the best mariachi band in the area and you may end up having the best birthday party anyone could dream of. Which Songs Are We Performing at Your Wedding?